Compact and robust construction, reliable performance and long functional life make our Crankshaft Deflection Gauge the preferred choice among customers. The company stands tall among the prominent Manufacturers and Suppliers of Crankshaft Deflection Gauge in Vadkun, Dahanu, and Maharashtra, India. These Crankshaft Deflection Gauges are used to check the alignment and deflection on all type of crankshaft. Our Crankshaft Deflection Gauge has easy adjustment of gauge position. Customers can purchase the Deflection Gauge at market leading rates. All Rights Reserved. 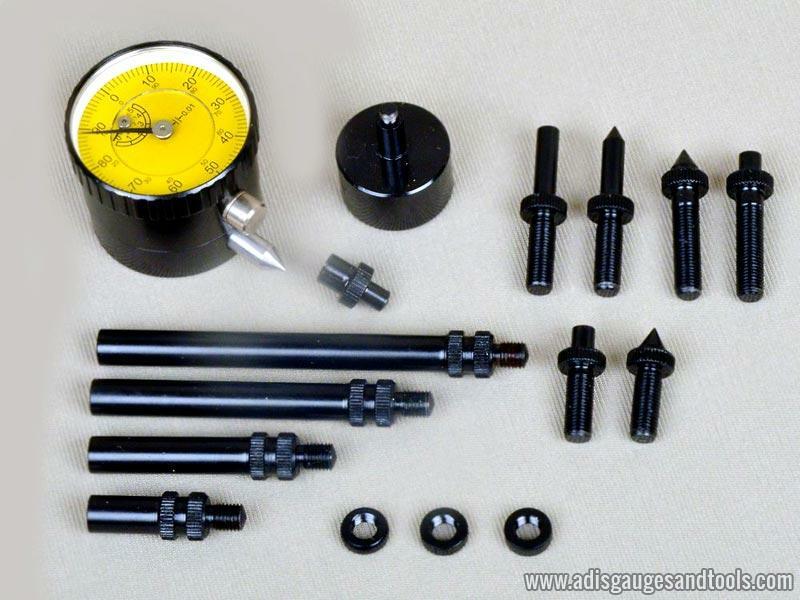 Adis Gauges & Tools Mfg. Co.